Bongo Nombiba was found guilty of fraud and money laundering earlier this year and sentenced to an effective five years behind bars. 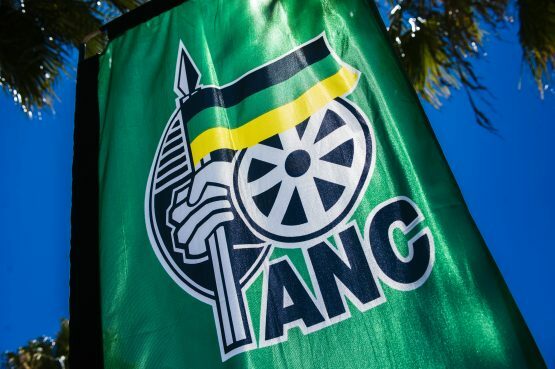 A warrant of arrest has been issued for ANC Nelson Mandela Bay councillor Bongo Nombiba who was convicted of fraud and money laundering earlier this year. Nombiba has been sentenced to five years behind bars but had until the close of business on Friday to submit his papers petitioning the supreme court of appeal for leave to appeal but failed to do so. Leave to appeal his conviction and sentence was dismissed by the Grahamstown High Court last month and Nombiba’s bail was extended pending his petition to the Supreme Court of Appeal. One of his bail conditions set by the Grahamstown High Court included that he serve his petition papers to the SCA on or before Friday. Nombiba, 43, was found guilty of fraud and money laundering earlier this year and sentenced to an effective five years behind bars by the Port Elizabeth Commercial Crimes Court. The Ward 20 councillor was found guilty of pocketing R20 000 in donation money meant for a non-governmental organisation (NGO). The Thulamangwane Community Project rendered services such as caring for elderly people and cleaning schools in the community. In 2014, the NGO’s secretary, Zukiswa Mbhem, and its deputy chairperson, Mandisa Monco, together with other members, approached Nombiba to request a donation of R10 000 from the municipality to assist them financially. The councillor instructed the NGO members to put their request into writing but not to mention the amount that they had requested. During September 2014, a “request for donation” was prepared and signed by both the secretary as well as deputy chairperson. No amount was mentioned. Nombiba then sent a request for financial assistance to the Metro and motivated a donation of R30 000 for the organisation. During November 2014, R30 000 was paid into the bank account of the NGO. Nombiba conveyed to the NGO management that the Metro approved the donation and requested them to accompany him to the bank where he pocketed R20 000 of the money.